Our French doors are a traditional and stylish way for opening any home, whether it’s as doors to the garden or as interior doors to separate two spaces. Their classic style can maximise light in any room and can be adapted to suit any property style. Our modern French doors in Bradford, Leeds, Yorkshire, Halifax, Huddersfield, Wakefield, Castleford, Pontefract, Harrogate, Skipton and surrounding areas are also great for exposing exterior light due to the large panels of glass and ‘flying mullion’, which gives the illusion of more space in your home due to there being no central beam so you have an uninterrupted view. Due to our French doors pleasing aesthetic, you may find an increase in the value of your home as they provide such a great view of the outdoors and can increase the space even when the doors are closed. They are sure to be a fantastic addition to your home. Our French doors are a traditional and stylish way for opening any property, whether it’s as doors to the garden or as interior doors to separate two spaces. Their classic style can maximise light in any room and can be adapted to suit any property style. Impress your customers with a beautiful set of French Doors from Kingfisher. Due to our French doors pleasing aesthetic, property value can increase as they provide such a great view of the outdoors and can increase the space even when the doors are closed. They are sure to be a fantastic addition to your customers’ home. Some French doors feature a ‘flying mullion’ that eliminates the need for a static door frame. This allows for increased accessibility, enhanced ventilation and unrestricted views. This feature can also be combined with a low threshold for maximum accessibility. French doors allow a seamless transition between your inside and outside space, in the process letting natural light enter your property through the large window panels, allowing your room to appear to be more spacious. Our durable frames are made to keep the weather out. This means that despite the exposure to seasonal changes, your property will be draught-free and will be kept dry. This also means that our French doors are long-lasting. All of our French doors undergo rigorous testing to ensure complete safety and security. Our French doors are fitted with a multi-point locking system and toughened safety glass, meaning that it will be more difficult for would-be intruders to try and enter your property. Our French doors are all made from high performance materials. By using high grade uPVC, aluminium or timber, many products can achieve a higher degree of structural integrity. This means they can withstand prolonged attacks from any would-be intruders. Our French doors all feature state-of-the-art-insulation technology. This means there is enhanced thermal insulation which eliminates cold areas around the window keeping your home warmer and draught- free. Our French doors come in a diverse variety of colours and finishes to choose from to ensure that your ideal French door aesthetic can be guaranteed. The colours below require an extended lead time. Our range of high performance uPVC French doors features the market-leading uPVC profile from Profile 22. This system has been designed with the modern homeowner in mind, offering cutting-edge standards of thermal efficiency, security, durability, performance and aesthetic. These doors are sure to be the right choice for your home. Tried and tested, our high performance uPVC French doors have undergone stringent weather and security testing to ensure they protect you from both the elements and would-be intruders alike. It’s never been easier to secure yourself complete peace of mind. Our doors are BBA and Secured by Design accredited. To ensure your new French doors perform as they are designed to do, we will utilise our extensive experience in the home improvement industry to guarantee a professional, efficient installation. We’ll work with the specifications of your property, perfectly matching the aperture that you have available. When our French doors are fitted properly, they will maintain their outstanding levels of thermal efficiency, weatherproofing and security. Ill fitted doors can result in draughts, leaks or weak spots that can be used as leverage points for any would-be intruders. You’ll be able to enjoy peace of mind, knowing your installation is being handled by Kingfisher Windows. All windows come with clear glass as standard, with the option of choosing textured glass. 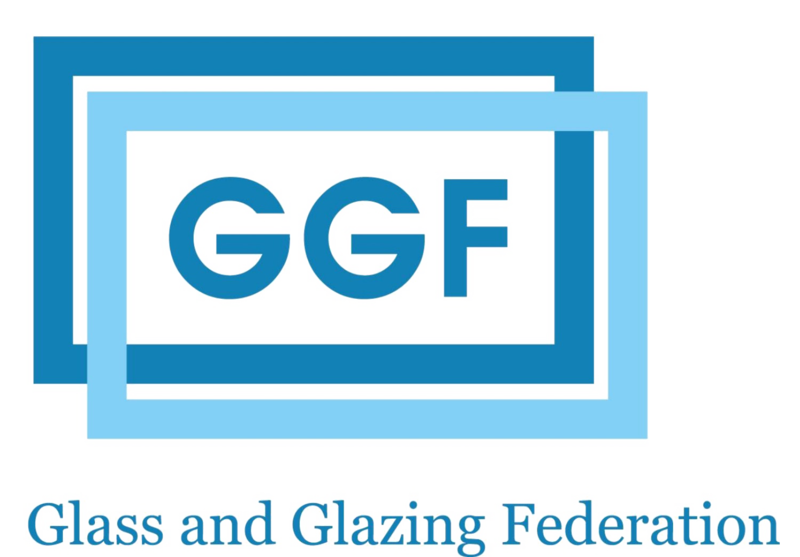 All glass comes as standard in double glazing. However, there is a choice to have triple glazing in your French doors if you require. The market-leading uPVC profile from Profile 22 specialises in offering a standard of performance and aesthetic that stands out in the current double glazing market. All of our high quality uPVC windows, uPVC doors and uPVC conservatories utilise this profile to ensure they offer unrivalled standards of heat retention, durability, security and aesthetic. This stands as the smart choice for your home. Tried and tested in accordance to the police preferred standard of security, all of our Profile 22 products excel in ensuring you, your property and your family remain safe throughout. All Profile 22 products have been certfied by the British Board of Agrément. This means that they have been inspected by one of the UK’s leading governing bodies for quality assurance. All of our uPVC products feature a profile that is 100% recyclable, allowing us to offer a standard of premium home improvement that is completely sustainable in an eco-friendly way. To ensure you can enjoy a standard of satisfaction that lasts, we offer a comprehensive aftercare service to all of our customers. In the unlikely event that your door performs below standard, we will be on hand to help you enjoy premium home improvements. We always strive to offer a customer service that is built upon professionalism, reliability and efficiency. We only offer outstanding products that are professionally installed, notably reducing the potential for needing our high quality aftercare services. The online quoting engine below is a simple, quick and efficient way to get a free, instant and highly competitive uPVC French doors price. You’ll be able to enjoy the benefits of cost-effective prices in no time at all. For more information about our prices and about the customisation options we offer, please contact our friendly team today by giving us a call. We’ll be more than happy to answer any questions you may have in regards to our prices or products.